NVIDIA has joined CobaltIED's group of strategic technology partners to support the development of Cobalt's cutting-edge simulation technology. We are looking forward to this collaboration and to a phase of fascinating late-stage R&D ahead and the process of integrating RTX Server infrastructure and Ray Tracing into the immersive experience of the CobaltIED crisis simulator. 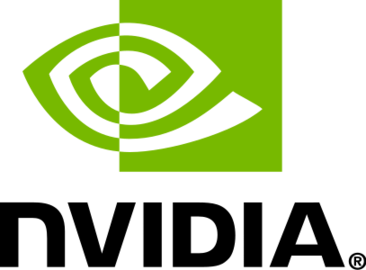 NVIDIA has launched the new Ray Tracing technology mid 2018 and is now adding the RTX server infrastructure to it's toolbox. For CobaltIED integrating both enables a much more realistic and therefore credible visual appearance of our simulations as well as stronger streamlining of the system's operations. As a next step we will explore the feasibility of integrating AI to gradually take over the steering of the CobaltIED hardware and software system.